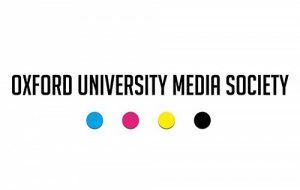 St Hugh’s student Theo Davies-Lewis has relaunched the Oxford University Media Society (OUMS), which has been dormant for four years. OUMS will host weekly events, giving students an opportunity to hear from top media professionals. The Society already has an impressive roster of speakers secured, with Jon Snow and Alan Rusbridger due to speak at the launch event on 27 April, and Twitter’s Dara Nasr, Mary Hockaday of the BBC World Service, and Cosmopolitan editor Farrah Storr all scheduled to speak next term. The Trinity 2018 Term Card can be found here.